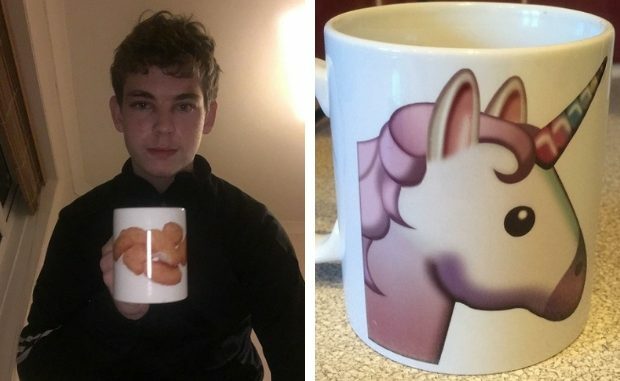 An enterprising Margate teenager is hoping to attract Christmas customers with his home-based personalised mugs business. 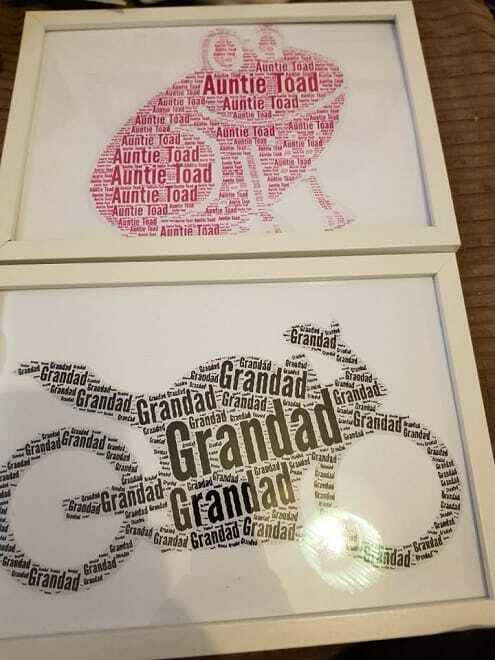 The site offers personalisation for mugs, keyrings and word art. Former Marlowe student Leeroy is also expanding into T shirt printing. 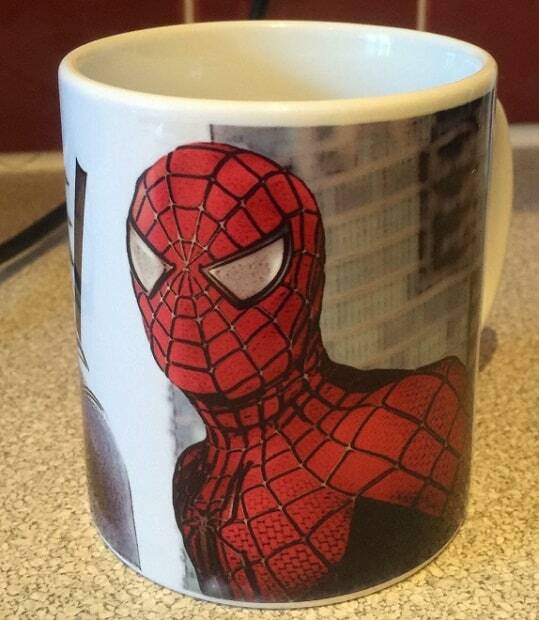 He said: “Currently I print personalises mugs made to order at affordable prices. I thought it would be a great idea selling mugs made to order as it is a cheap affordable gift for anyone and who doesn’t love a mug? The teen says he hopes to eventually run his own personalised goods shop. Find Colour Tech Personalised Printing here or call 07704172334. Brilliant – well done! I hope you get lots of support from other locals businesses.